Today in Ireland, it's the second annual National Potato Day! Keogh's Farm is looking to make the potato the national vegetable of Ireland. (Why isn't it already?!) So, right after you make these doughnuts, go on over to their site and sign the petition! And if you're reading this from Dublin, head over to the north quays of the River Liffey where Keogh's is bringing a bit of the farm to the city. I hope to have some homegrown potatoes waiting for me when I go to Ireland in a couple of weeks...they're so versatile, healthy, and inexpensive. 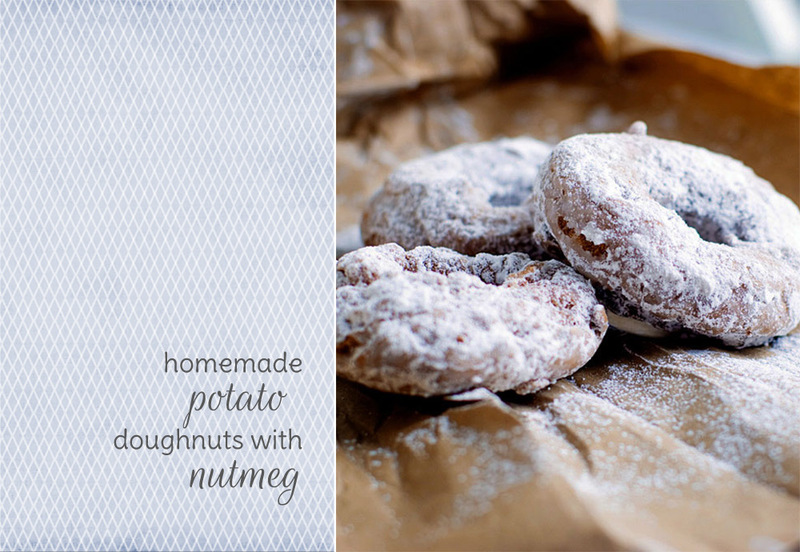 In honor of National Potato Day in Ireland, I thought I'd venture into doughnut making. These were actually very easy to make, but be sure to give yourself time as the dough does need to rest overnight. I hope you enjoy these, I did! 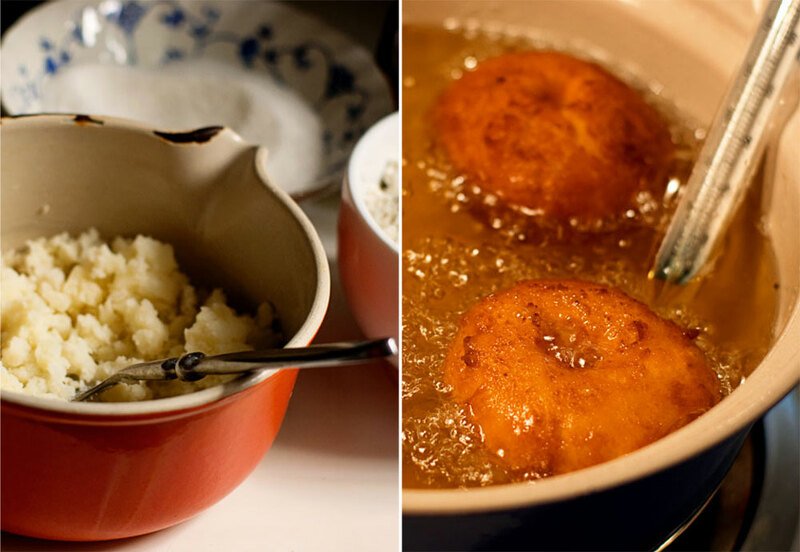 These doughnuts keep very well - a characteristic imparted to them by the potato. But, you probably won't need to worry about them being around for long! 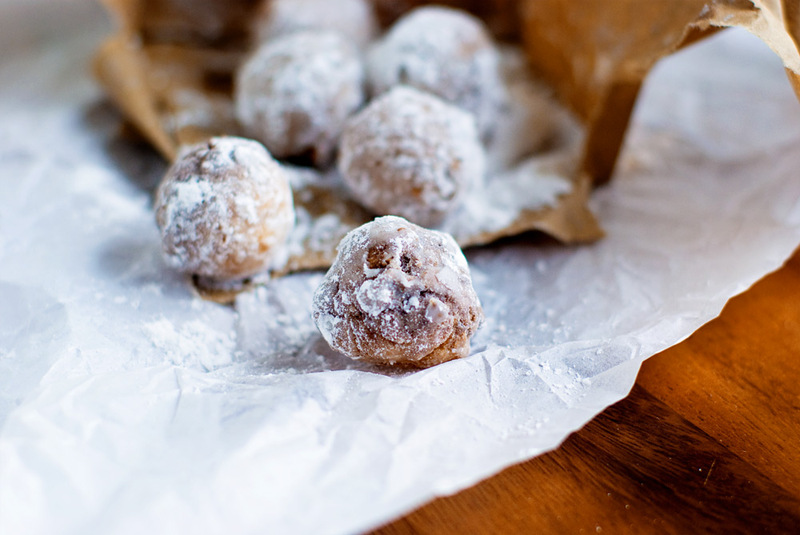 One final tip, shake them in powdered sugar only when you're ready to serve them - they keep better unsugared. Oh My Yum!! I must try these. I love doughnuts!! I never make doughnuts at home but I think you have convinced me :) By the way, your pictures of Blue ridge mountains are gorgeous. I am so bummed about missing the chance to meet you! @Tamara:disqus ..let me know if you do try them, I'd love to have your opinion! 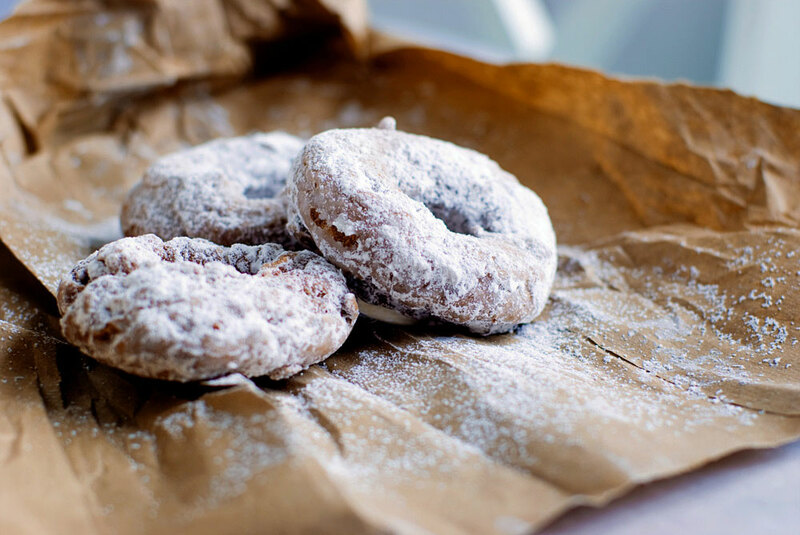 When removing doughnuts, use a perforated spoon or frying basket. Draining on both sides can be done by turning out the doughnuts on crumpled paper toweling.